Congratulations to Christy Steffke on completing her MS! The GRL is excited to announce that Christy Steffke has successfully completed her MS Thesis, MEASURING THE UTILITY OF COLOR RAMPS IN EARTH SYSTEM SCIENCE DISCIPLINES: A STUDY OF CONTINUOUS DATA SYMBOLOGY! Congratulations, Christy, on your graduate degree…and good luck taking the GIS world by storm! 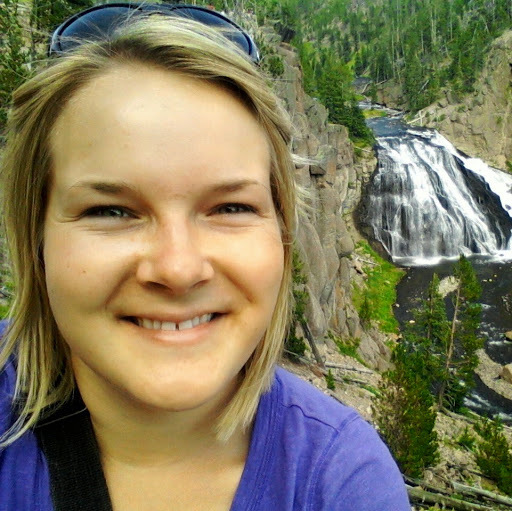 < Welcome Caitlin Kirby to the Geocognition Research Lab!